Many Cloud Deployment Models are available and customizable to meet the needs or your organization. 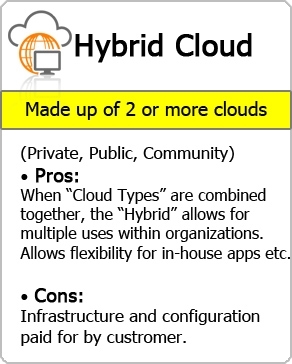 Click on each badge for further information on the cloud models below. 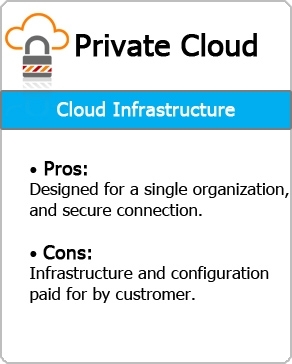 Each Cloud Deployment Model is tailored for the diverse technology needs of Cloud Clients. 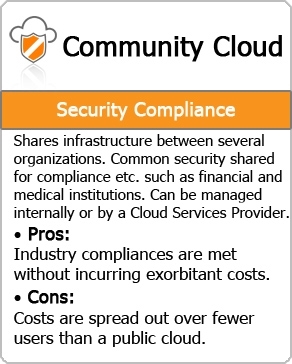 Users move to the cloud for many difference reasons ranging from regulatory compliance, enhanced security or aging hardware. OC Cloud9 offers solutions for Medical Providers, Law Firms, Video Production, Print Media, Manufacturing and Technology. Contact a member of our Cloud Solutions Team for a complimentary assessment and move to the cloud today! 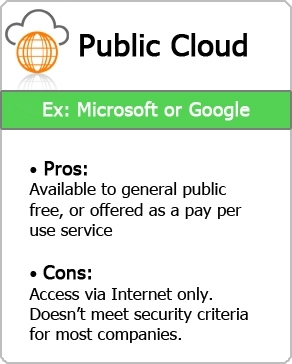 Not all Cloud Solutions Providers are created equal. Work with the best, choose OC Cloud 9.